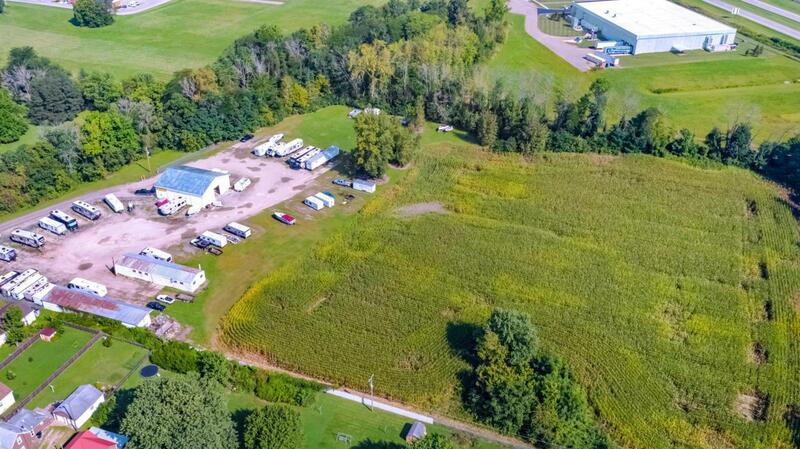 Great location with close proximity to I-70, SR-40 and SR-79 for this M-1 zoned property with great possibilities and many options for use on the just over 9 acres, fenced and gated property. 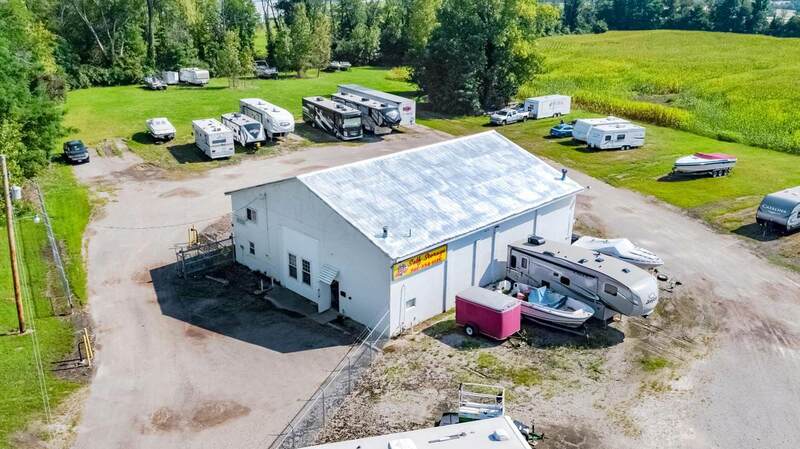 The current owners use the property as a storage facility for boats and campers. 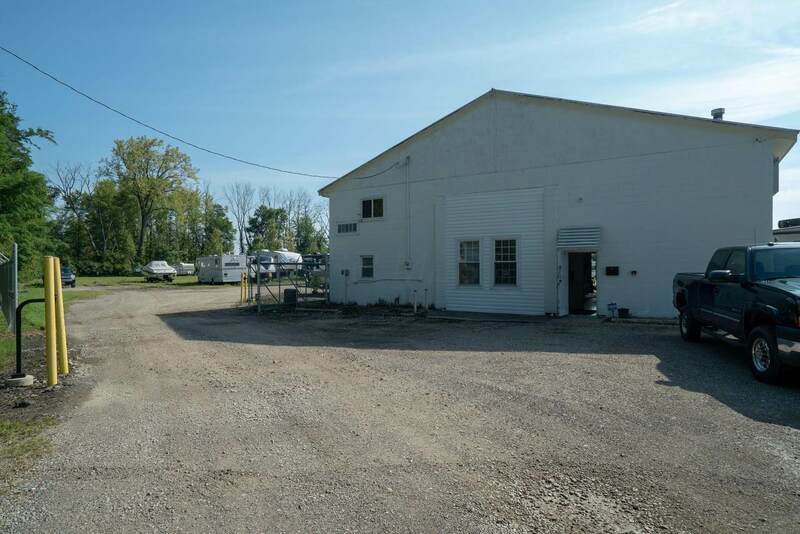 This property includes 3 sizable buildings with a variety of uses. The first is located immediately upon entry of the gate and is a 3,000 SF block building with a new metal roof and 20 year roof warranty, 2 offices, a restroom, 14' overhead door and entry counter all heated with radiant, gas, ceiling heat. The second building is 1,800 SF with two 10' sliding doors. The third building is 1,568 SF with a 7' sliding door and attached lean-to. Sellers are also offering the back 4 acres including 3 R2 parcels for $325,000.